This Fall’s featured ingredient is cabbage. 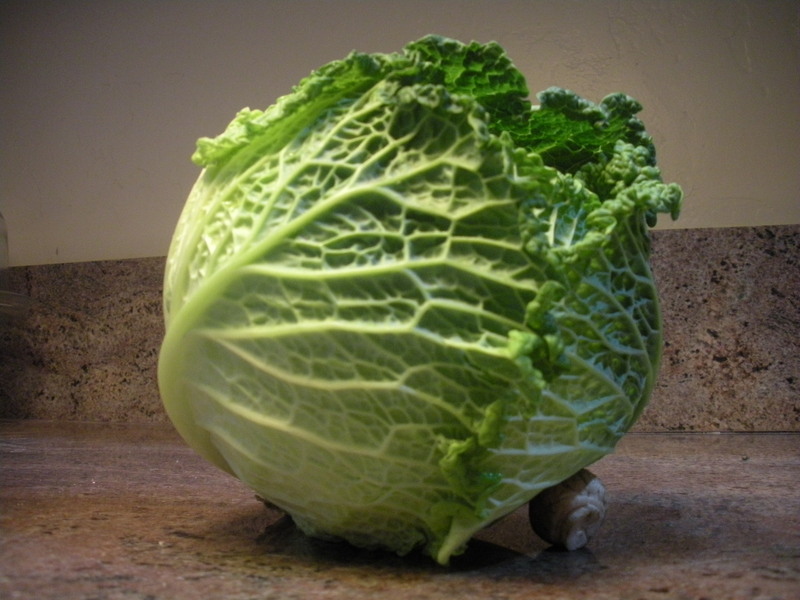 Cabbage is a member of the Brassicaceae family. Cabbage, broccoli, collard greens, brussels sprouts, and kohlrabi are believed to all have evolved over thousands of years from the same wild field cabbage. Selection resulted in varieties having different accentuated characteristics, such as heads for cabbage, leaves for kale and flower buds for broccoli. 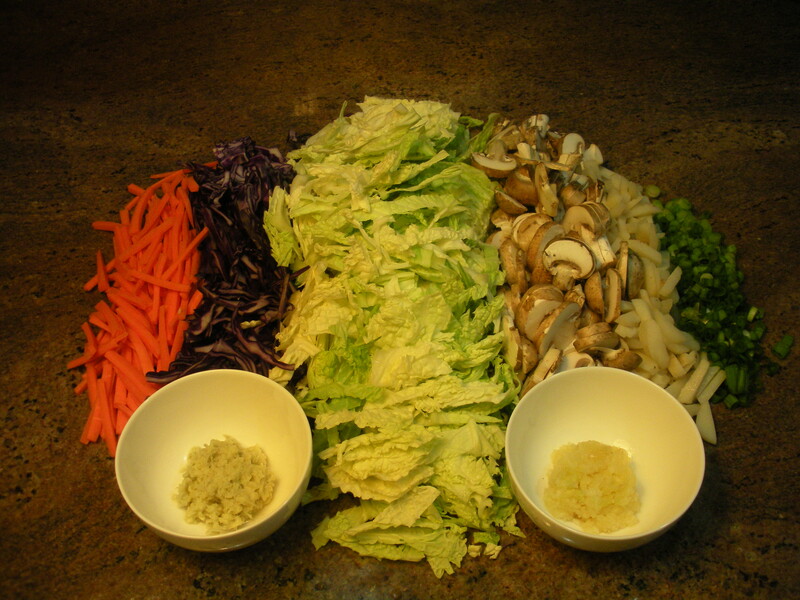 China is reported to be the world’s largest producer of cabbage, followed by India. 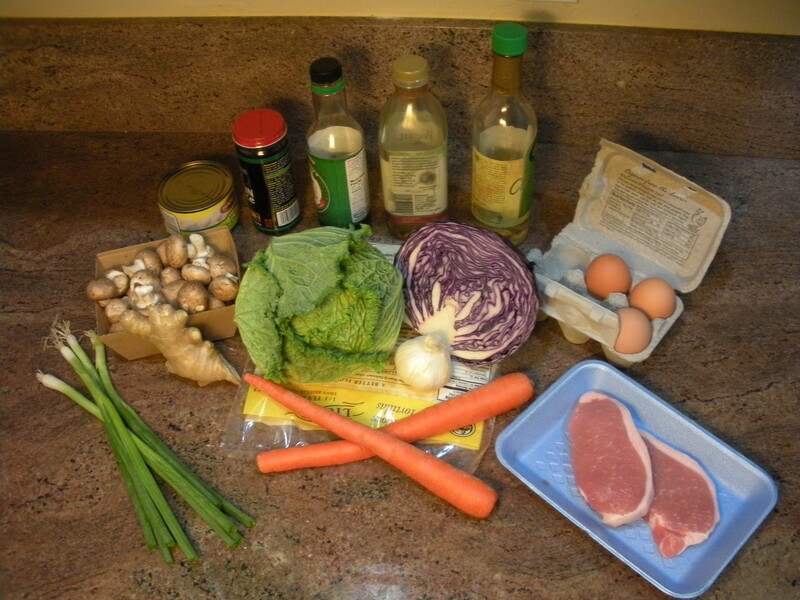 Russians are estimated to eat the largest amount of cabbage in Europe, on average 44 pounds a year, while Americans eat an average of 9 pounds. 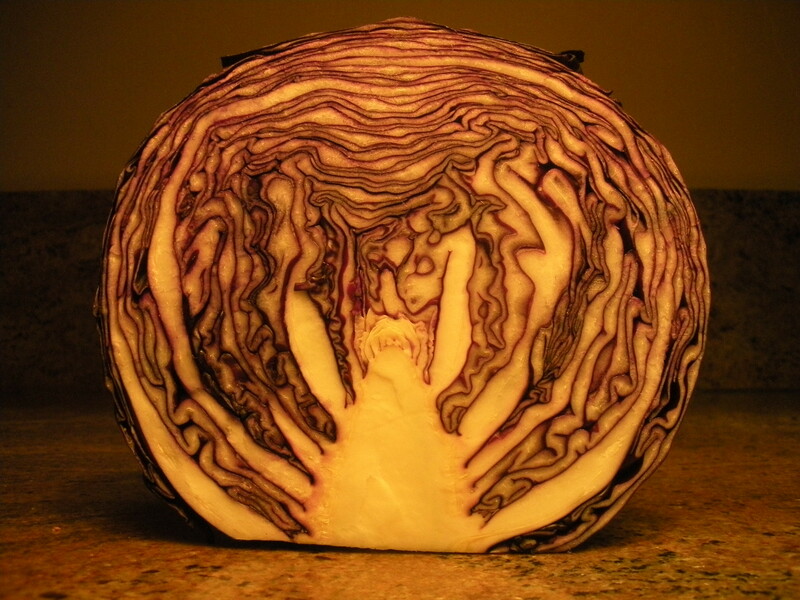 Cabbage is enjoyed in many ways. Pickling is the said to be the most popular, creating dishes such as German sauerkraut and Korean kimchee. 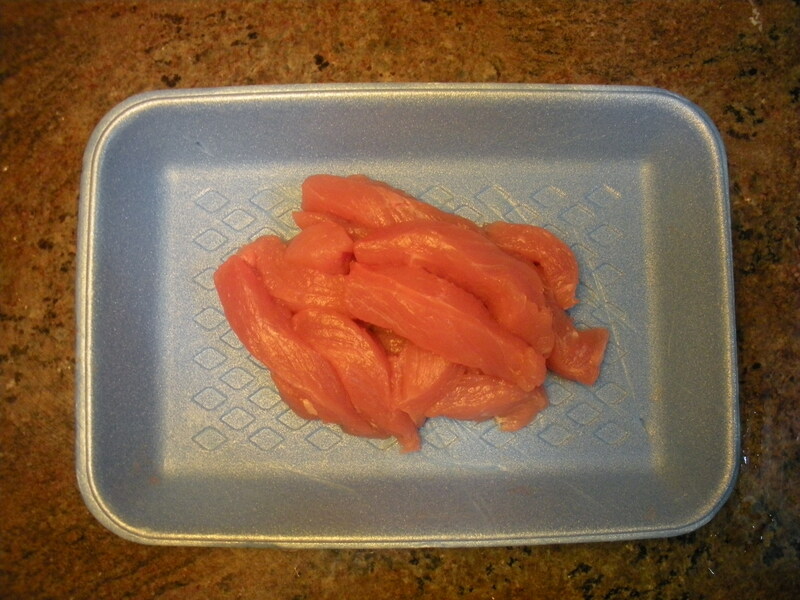 It is also eaten raw, steamed, sauteed, braised, and stewed. 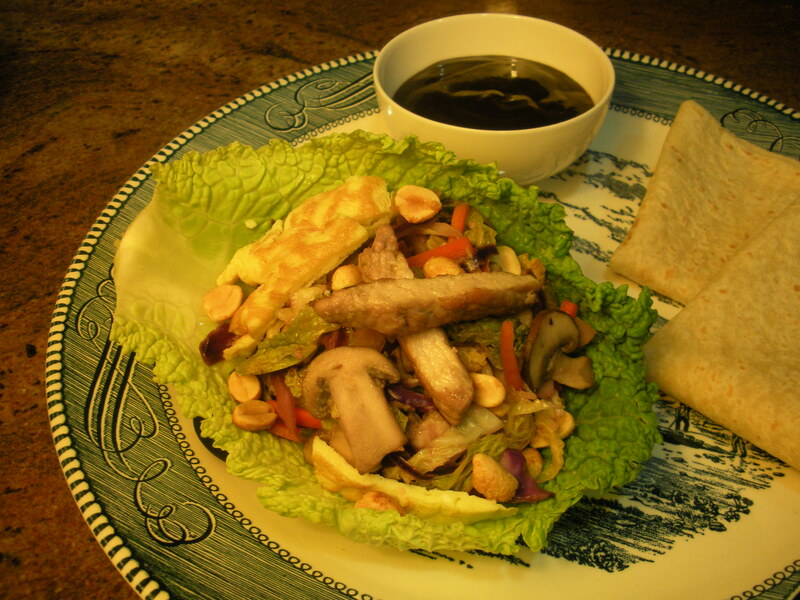 This Fall’s recipe is for Savoy Cabbage Mu Shu Rolls. This dish holds a great amount of nostalgia for me, as it was my favorite Chinese dish as a child. 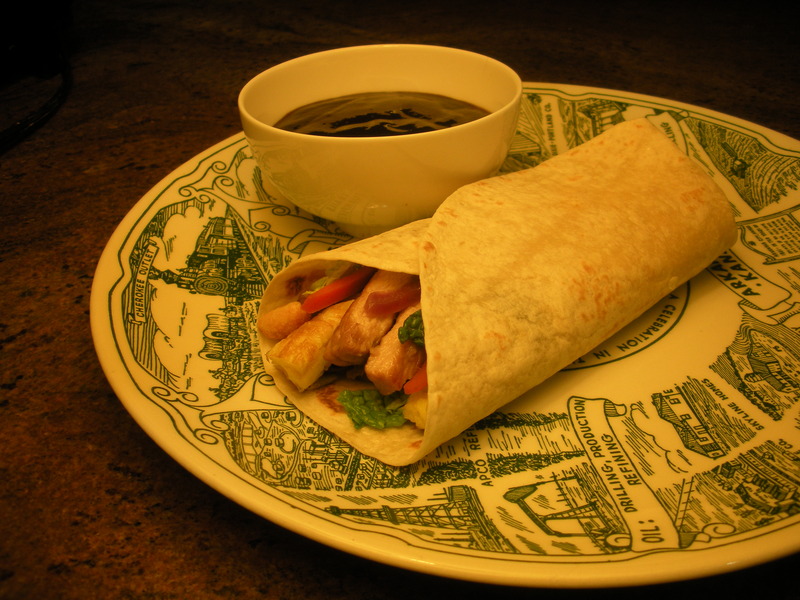 I would eat roll after roll with extra hoisin sauce. Reflecting now, it was the only time I ate cabbage in significant quantities growing up. 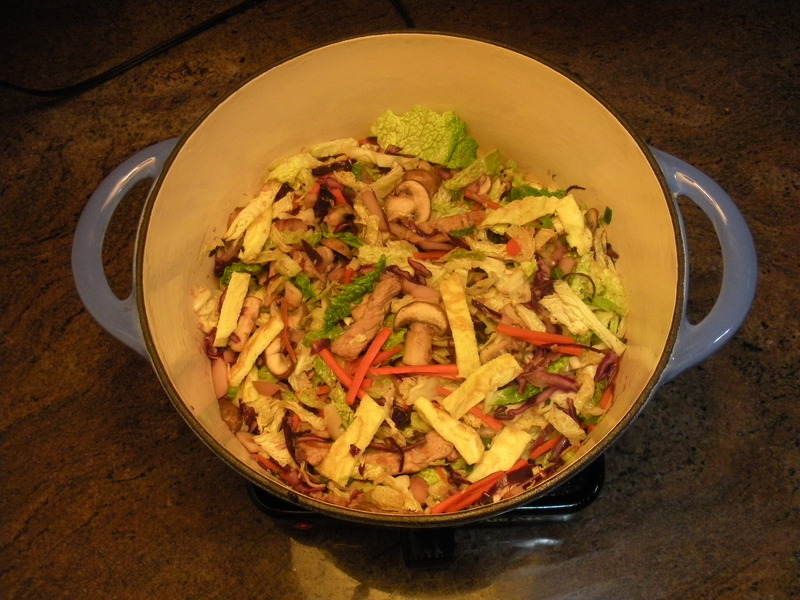 Time Saver: Substitute bagged pre-sliced cabbage based stir fry mix for vegetables below. 1. Julienne vegetables. Mince garlic. Grate ginger. 2. 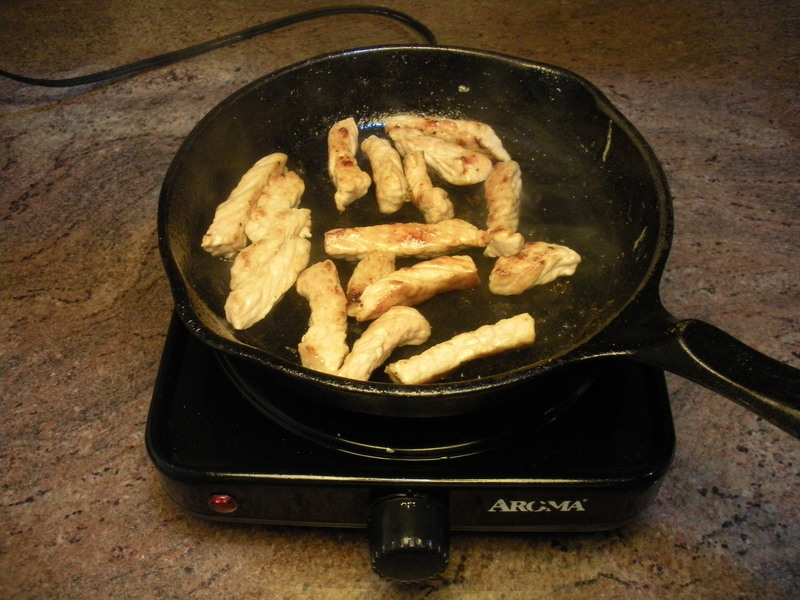 Cut pork or tofu into bite-sized strips. 3. Heat small pan on medium heat. Add ~2 tsp peanut oil. Saute pork or tofu until cooked through. 4. Whisk eggs. Saute on medium heat in a ~2 tsp peanut oil. Cut into bite-sized strips. 5. Heat wok or large pan on medium heat. Add 2-3 tablespoons peanut oil. Saute vegetables until almost tender. Add cooked pork and egg strips. Stir in rice wine/vinegar and soy sauce. Continue to cook until vegetables tender. 6. 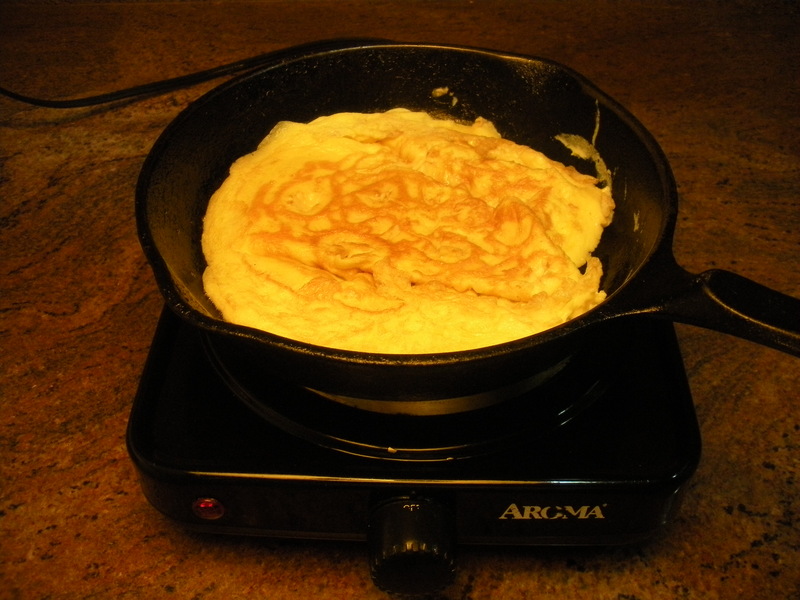 If using wrappers/tortillas/crepes, heat in pan. 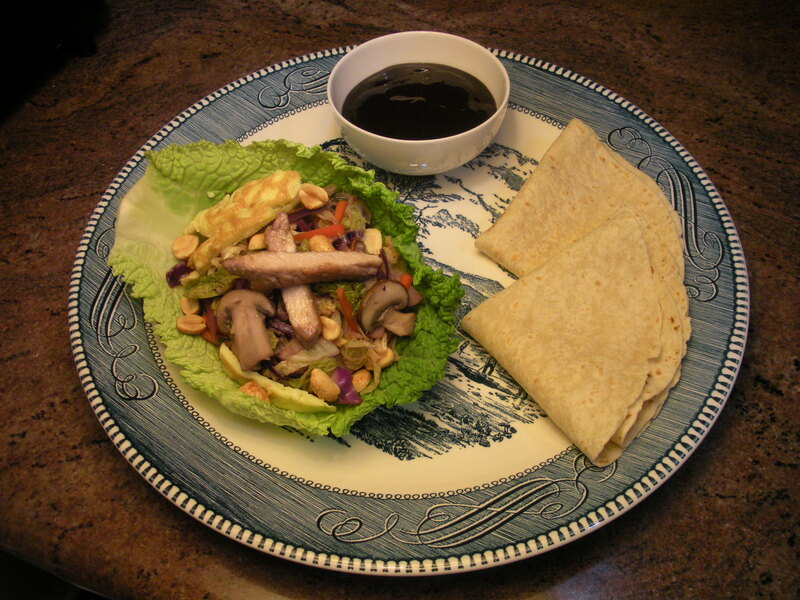 Place warm wrapper/leaf onto plate. Spoon 1-2 Tablespoons sauce onto wrapper/leaf. Spoon ~1 cup filling onto wrapper/leaf. Garnish with optional nuts if desired. 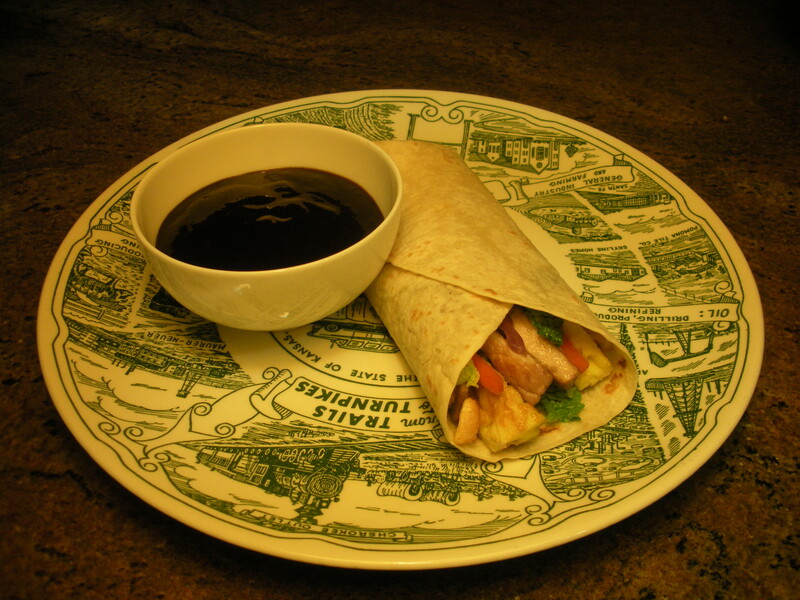 If using wrappers, fold into open-ended “burritos.” Enjoy immediately.